Have you heard of Suture Line Periostitis? 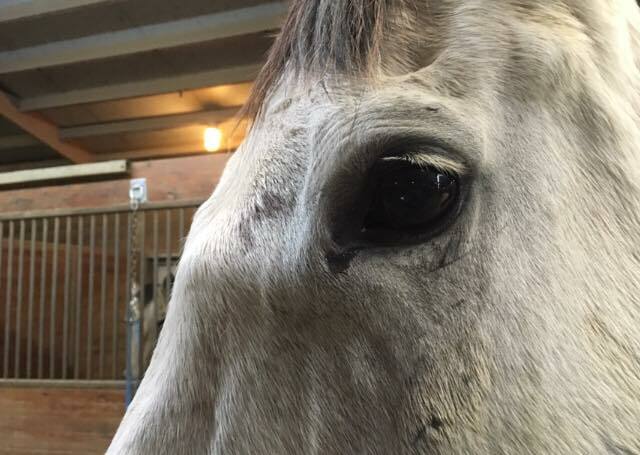 – Does your horse have a bump between its eyes? READ ON! 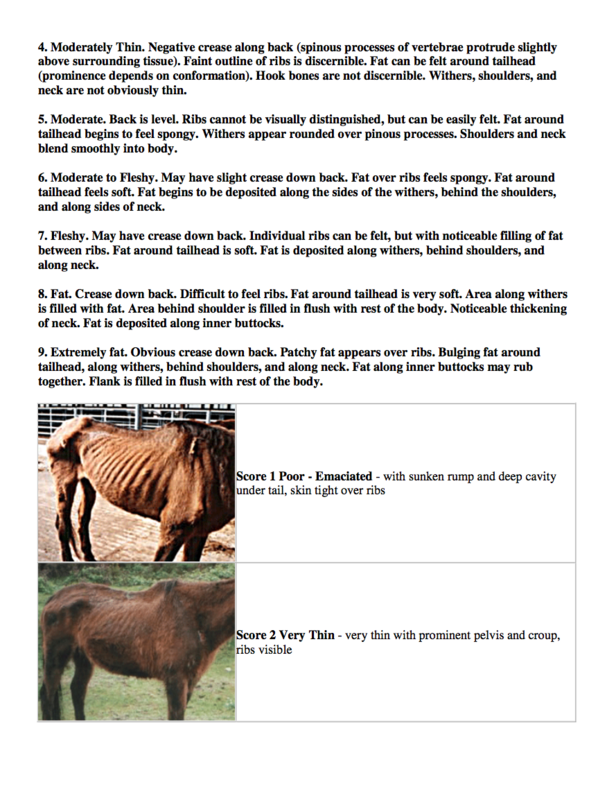 I follow the vet Grace Owen, DVM, on Facebook. Often, she will show images and give explanations on interesting and rare cases. Recently, she wrote about Suture Line Periostitis. 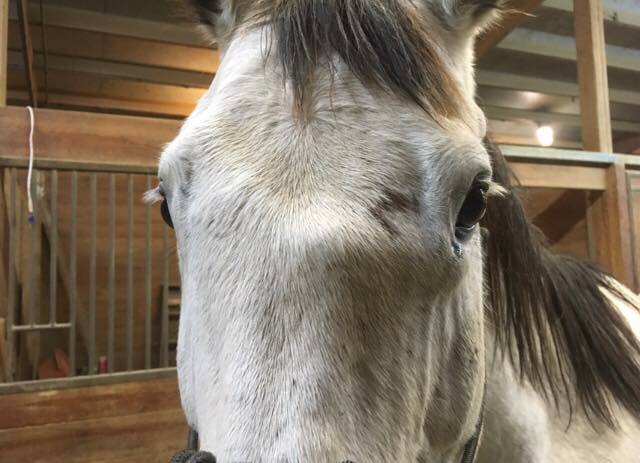 Interesting case: This mare had a run in with a fence. Swelling went down over time but left this odd “bump”. This is known as Suture Line Periostitis, or inflammation of the suture lines. Diagnosis involves ruling out other conditions that may cause swelling of the head. Often these are not painful. If the area is painful NSAIDS (Non-Steroidal Anti-Inflammatories) may be beneficial, but there is no proven therapy. Often just monitoring the area is recommended. Sometimes the area will not go completely back to normal, but as they are not painful they often just add character. This is her patient. Note the big bump. 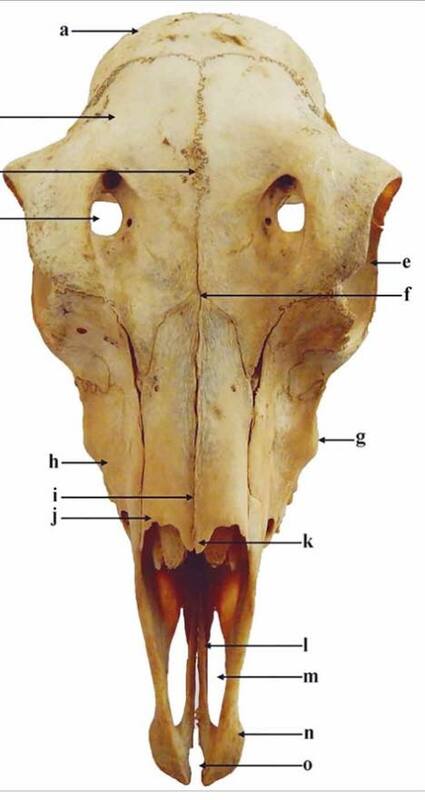 Equine skull where you can see the suture lines. 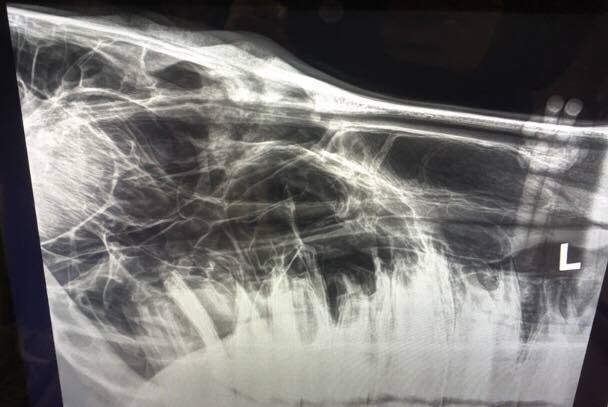 Although it may be surprising, the equine (and any vertebrate) skull is actually made up of separate bones that are joined by a slightly flexible junction called a bone suture. These junctions allow very slight movement of the bones as the head grows, allowing growth of the brain and other internal structures. A human baby’s fontanelle is a large suture and allows rapid change in skull size in the very young growing human. 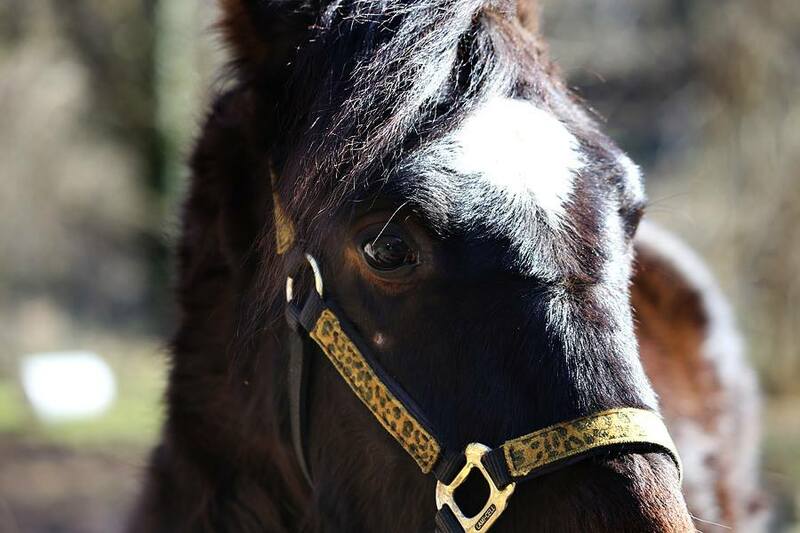 In horses, abnormal development of skull sutures can result in hard swellings on the head. This condition is not fully understood but likely related to traumatic injury. 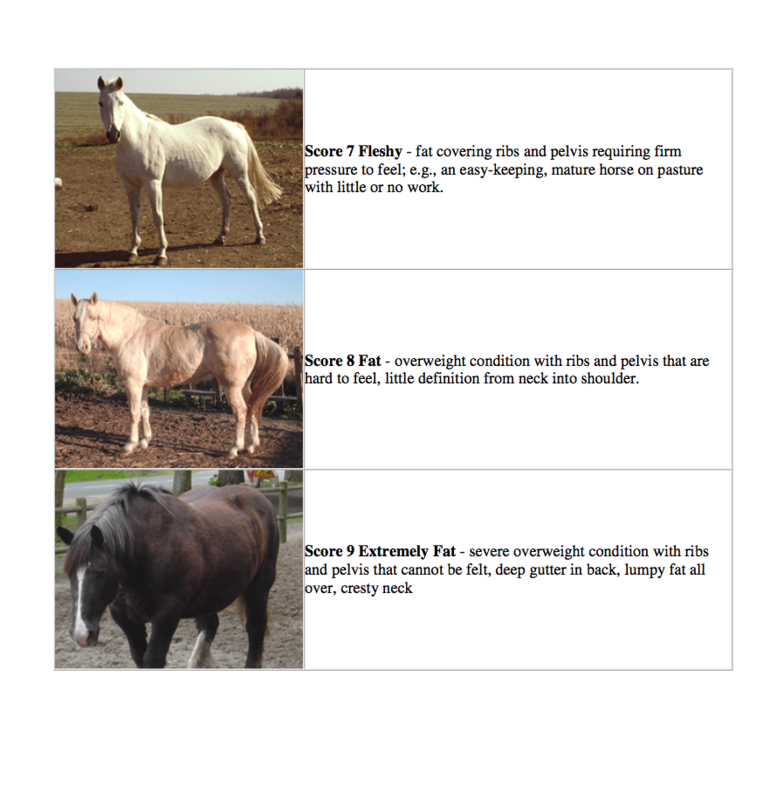 Suture periostitis is more common in young horses but can develop in mature horses. In the cases I have seen, the presumed reason for the appearance of these swellings has been a traumatic episode. 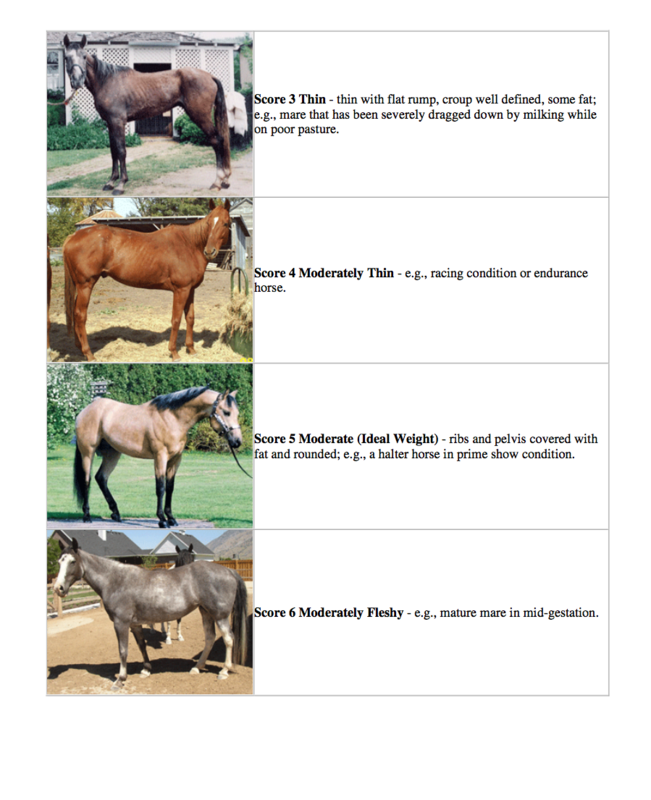 In younger horses they may result from trauma, congenital or nutritional causes. If they occur at the suture near the eye, the swelling can cause blockage of the naso-lacrimal duct (the tube that normally carries tears through the bone to the nostril) and result in tearing. It can also cause swelling of the tissues around the eye. These bumps usually are not painful. The most common appearance is a horizontal ridge of hard swelling on the forehead between the eyes or down the side of the face in front of the eye. DIAGNOSIS involves ruling out other conditions that result in head swelling. 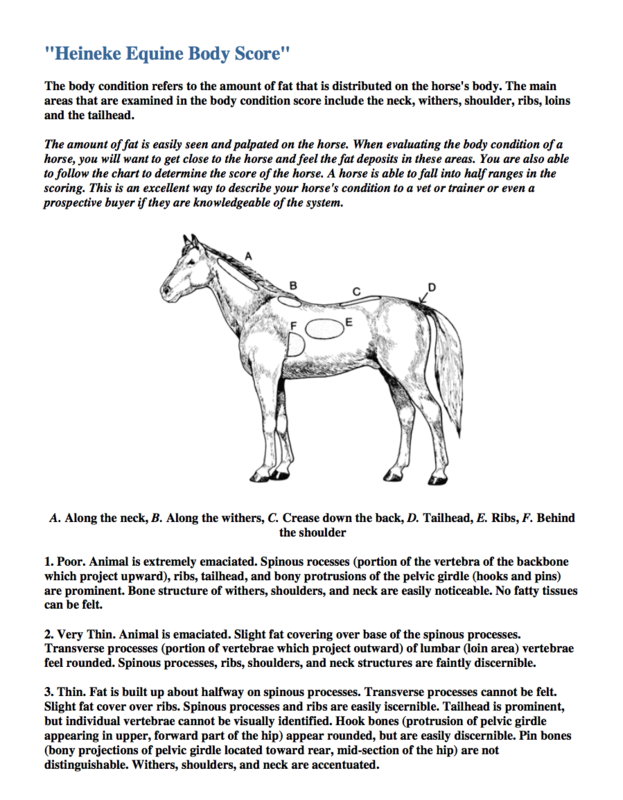 This involves careful physical examination, dental exam, and head radiographs. The appearance of suture periostitis is typically different than Nutritional Secondary Hyperparathyroidism (“Big Head” or “Bran” Disease) but there is some overlap in appearance, so that condition needs to be carefully considered and ruled out. There is no TREATMENT for this condition. Over time, these bumps usually smooth out and become less obvious. Thank you, kind reader, for sending this chart. PS: IT IS ACTUALLY SPELLED, “HENNEKE”. The information is good. OUR FEBRUARY EMERGENCY BUCKET FUND IS STARTING VERY SLOWLY! We are $595 away from our goal. Starbuck’s money? Car seat change? No amount is too small, it ALL ADDS UP! Troubadour’s story linked here. To donate, click here! All donations are 100% tax deductible. THANK YOU! Troubadour with a halter that fits, and a good grooming session.